Find out more about our office locations. Bleum’s US headquarters is based in Denver, Colorado. 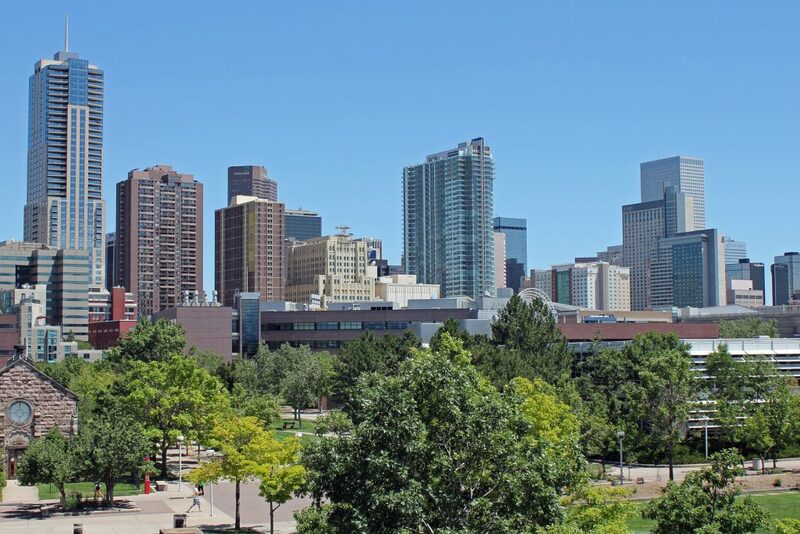 Known as the Mile-High City due to its elevation of exactly one mile above sea level, Denver is the fastest-growing major city in the United States. In 2016 it was named as ‘the best place to live in the USA’ by US News & World Report. Bleum’s offices are located in the suburb of Englewood. Bleum opened a second China location in Chengdu in 2012. 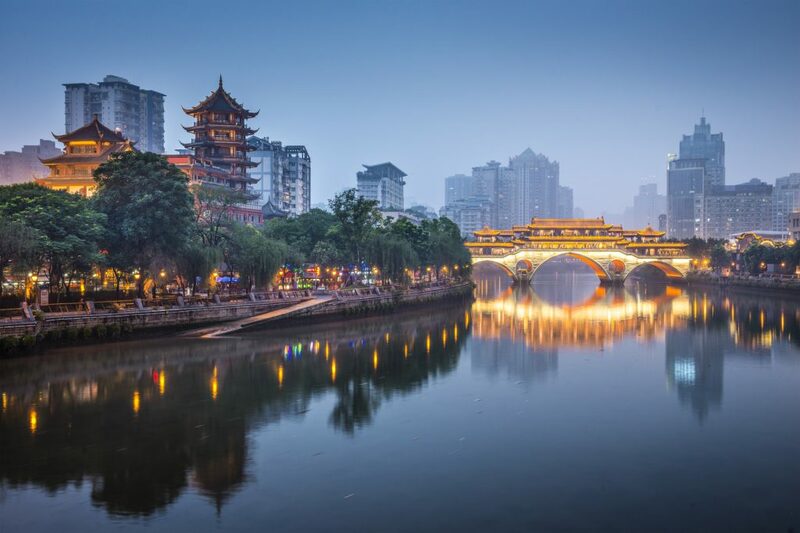 Chengdu, the capital of Sichuan province, is famous for its spicy cuisine and for being ‘the home of the pandas’ – China’s panda research facility is located in the city. Bleum’s modern offices are located in the Tianfu Software park area, along with many other high-tech firms.